The Mobile World Congress is the world’s largest exhibition for the mobile industry. Huawei, being one of the largest enterprise solutions provider in the industry, will be showcasing their latest technologies at MWC 2019 as well. At the event, Huawei will have an area dedicated to government and enterprise customers. They will showcase their latest AI applications in the field of smart city, finance and retail. Moreover, they will also show how they have integrated cloud, IoT and emerging technologies to help organizations transform their operations and processes. Huawei will hold their Digital Transformation of Industries Summit at Theatre B, Hall 8, Fira Gran Via at 14:00 on February 25. The Summit aims to cover the areas of current industry requirements and the challenges of digital transformation. Global industry pioneers, customers and partners are invited to share their best practices in their digital transformation journey, and to explore the value of connectivity, intelligence and platforms for digital transformation. The event will also be broadcasted live. 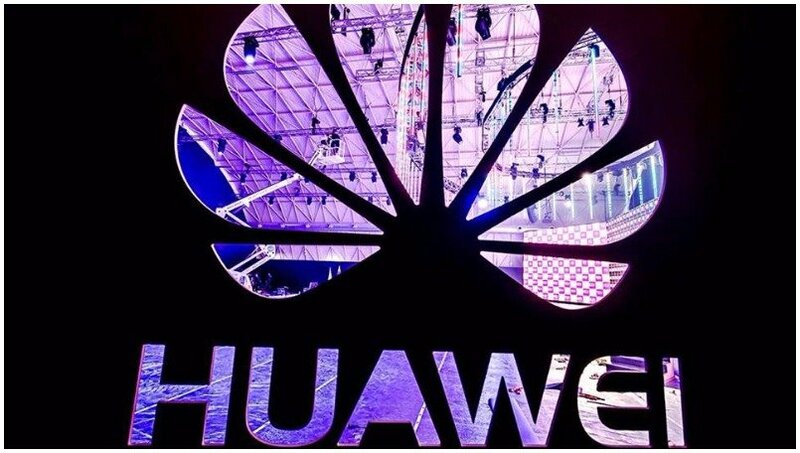 At MWC 2019, Huawei’s Enterprise Business Group will showcase new and innovative ICT products and solutions featuring connectivity, clouds, IoT, and AI.A slew of new enterprise business products will also be launched at the Digital Transformation of Industries Summit, focusing on three core themes: Ubiquitous Connectivity, Pervasive Intelligence, and the Digital Platform. Huawei’s OceanStor Dorado all-flash storage is a high-end product for the enterprise business market, offering both reliability and high performance. With 7,000,565 SPC-1™ IOPS and 0.5 ms latency, the NVMe-based Dorado has been put into widespread commercial use in seven of the top 20 global banks. At MWC 2019, Huawei will not only launch the new OceanStor Dorado all-flash storage model, but also the Flash Only business model. The Huawei Wi-Fi 6 AP includes the industry’s first application of 8×8 MU-MIMO, OFDMA, and 1024 QAM. It is also the industry’s first wireless AP with a data transfer speed of up to 10Gbps. Using Huawei’s 3rd-generation smart antenna and SmartRadio technology, the Huawei Wi-Fi 6 AP’s bandwidth is quadruple that of current models, enabling five times the number of concurrent users. The coverage distance is 20% larger and the whole network capacity sees a 30% increase compared to current models. The Huawei Wi-Fi 6 AP enables high-speed access for multiple users, which is ideal for enterprises who require the application of the IoT. With an embedded AI chip, the CloudEngine 16800 uses the innovative iLossless algorithm to achieve an AI computing power of 100%, improving data storage IOPS by 30%. It provides the industry’s highest density 48-port 400GE line card per slot, and its switching capacity is five times the current industry average. MWC 2019 will be held in Barcelona, Spain from February 25-28. Huawei’s exhibition areas are located in 1H50 (Hall 1), 3I30 (Hall 3), and Innovation City exhibition area (Hall 4), 7C21 and 7C31 (Huawei Enterprise Business Group Exhibition Booth) (Hall 7) in Fira Gran Via.